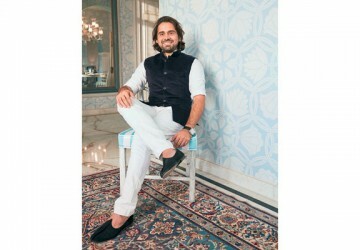 In this first-person account, Siddharth Kasliwal of Jaipur’s historic Gem Palace talks about the family’s enduring attachment with the city, the 200-year-old Kasliwal business legacy, the brand’s emphasis on imperial Mughal designs, the Marwari business model, philanthropy, vegetarianism and much more. 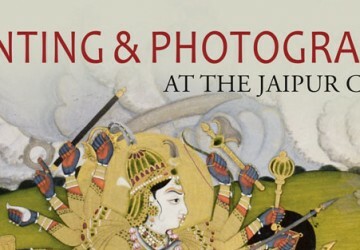 Giles Tillotson and Mrinalini Venkateswaran, the editors of Painting & Photography at the Jaipur Court, take readers on an artistic journey spanning two centuries in this coffee-table book, the fourth in a series of well-researched publications showcasing the collections at Jaipur’s Maharaja Sawai Man Singh II Museum. by-lanes of the Pink City, offering a glimpse at the genesis of Jaipur’s quilts and the art of quilt making. Since time immemorial, Rajasthan has been synonymous with rich heritage, traditions and colourful festivities. 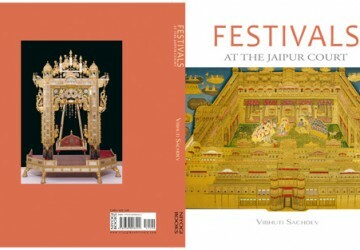 Vibhuti Sachdev outlines the various rituals and practices and how they continue to be an integral part of Jaipur and its people in her coffee-table book Festivals At The Jaipur Court. 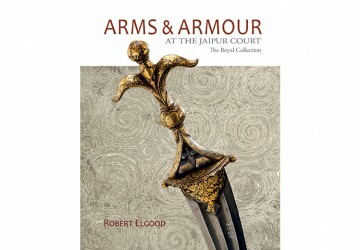 An expert in the field of arms and armour, Dr Robert Elgood, the author of Arms and Armour at the Jaipur Court, brings us a taste of royal warfare through photographs and extensive research on a large number of arms on display at the Maharaja Sawai Man Singh II Museum in Jaipur, in his brilliantly-illustrated coffee-table book. Alka Saraogi won the Sahitya Akademi Award in 2001 for her very first novel. Fourteen years later, she is out with her fifth novel—Jankidas Tejpal Mansion—set in Calcutta during the 1970s. In conversation with MARWAR, Saraogi talks about her protagonist’s need to protect his roots and identity, and her own desire to look for the extraordinary within the ordinary. 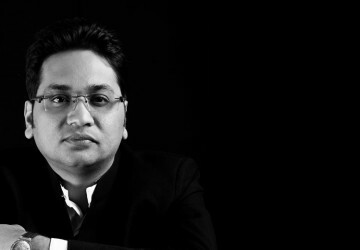 What makes Gaurav Mehta tick is his passion for creating exclusive timepieces. and distinctiveness. 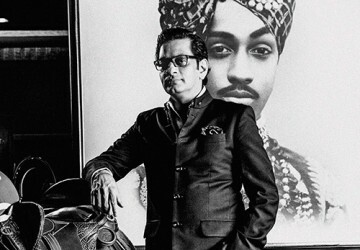 In a first person essay, the avant garde horologist talks about his childhood fascination for watches and vintage coins and amalgamating them using his creative skills to exceptional pieces fit for a discerning global clientele. 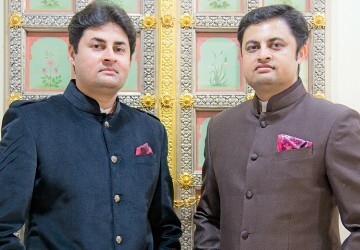 Jaipur-based Chordia’s Inc has been meticulously crafting silverware under the critical eye of craftsmen who trace their lineage seven generations back to master silversmiths in the court of Maharaja Sawai Jai Singh II.